GRAND RAPIDS - Michigan State Police is investigating after a car was hit by a bullet on I-96 Monday morning. 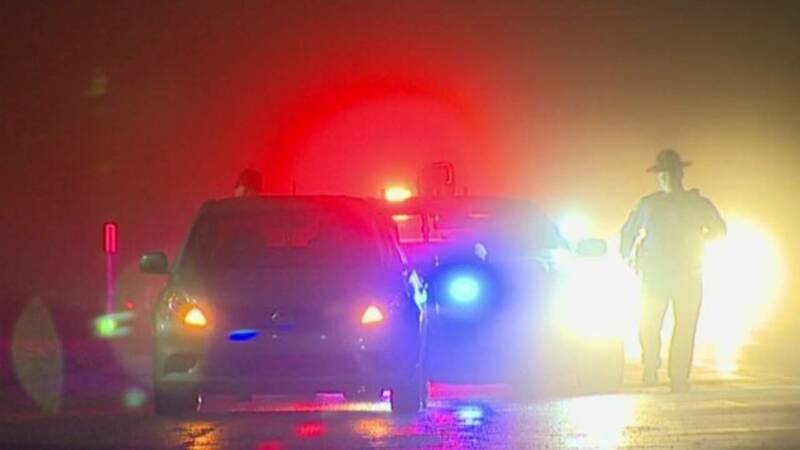 The vehicle was hit around 4:30 a.m. on eastbound I-96 near Cascade Road in Grand Rapids Township. MSP believes the vehicle was struck by a single bullet to the driver's door. The driver was not injured. Anyone with information is asked to call the Michigan State Police Rockford Post at 616.866.4411.